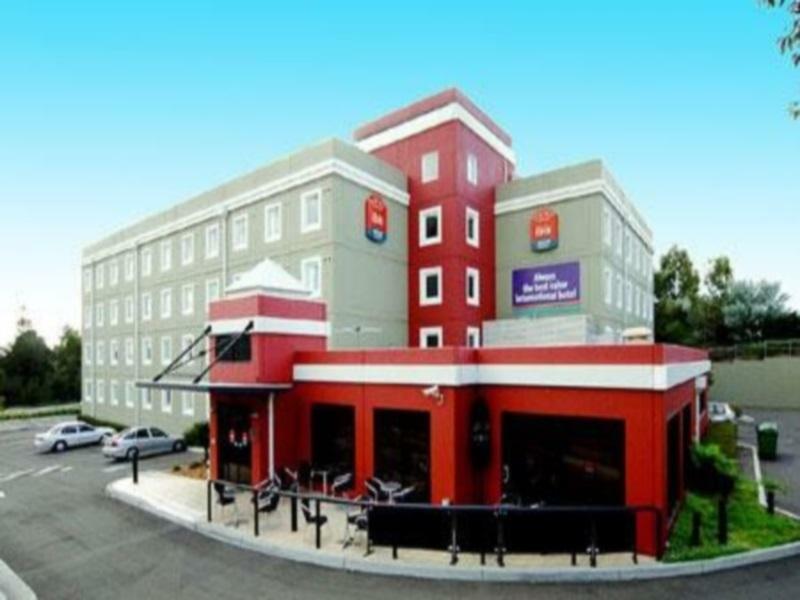 يضمن فندق Hotel Ibis Thornleigh الذي رمم في لزائريه قضاء وقت ممتع في سيدني، سواء جاؤوا في رحلة عمل أو سياحة. يقع مركز المدينة على بعد 27 km فقط. ويمكن الوصول إلى المطار خلال 40 دقيقة. يشكل هذا الفندق ملاذاَ مريحاً للاسترخاء ويمنح زواره فرصة للاستجمام والتجدد، وهو يقع على بعد خطوات من المعالم السياحية الكثيرة للمدينة كمثل: Thornleigh Veterinary Hospital, Sydney Adventist Hospital, Fox Valley Medical And Dental Centre. ببساطة كل الخدمات وأساليب الضيافة التي تشتهر بها Accor Hotels تجعلك تشعر وكأنك في بيتك. لضمان راحة ضيوفه، يقدم الفندق الخدمات التالية: مكتب الاستقبال على مدار الساعة, مرافق مخصصة لذوي الاحتياجات الخاصة, تسجيل وصول/خروج سريع, تخزين الأمتعة, واي فاي في المناطق العامة . لقد جهزت هذه الإقامة الفندقية بعناية فائقة لتوفر مستوى عالي من الراحة. في بعض الغرف يجد النزيل تلفزيون بشاشة مسطحة, غرف لغير المدخنين, مكيف هواء, تدفئة, خدمة الإيقاظ. يقدم الفندق خدمات رائعة كمثل حديقة لمساعدتك على الاسترخاء بعد نهار طويل من النشاط والتجوال في المدينة. إن Hotel Ibis Thornleigh هو مكان مثالي للمسافرين الذين يتطلعون إلى الراحة والاستجمام في سيدني. Very average and dated hotel. I'm don't even see the difference between it and the budget Ibis hotels. Small basic room that you would only stay in if you were heading out of Sydney the next morning as it is very close to the M1. This hotel is in a good spot for my work. Close to train and shops. The bistro here serves quality food with excellent service. I stayed three nights and was disappointed that the worktop and vanity top were not washed over each day. Otherwise clean. The fridge shelving was broken and there were other signs of age. Reception and wait staff were exceptional in dress and manners. I have stayed on numerous occasions and will continue to do so. This IBIS is convenient to my work when in Sydney. I have stayed many times, but over the years have noticed a decline in room amenities. Not even a plastic tumbler or shower cap this time. The mini bar and complimentary biscuits were stopped ages ago. However, the bistro and quality of food has improved, although it is no longer full table service. The bedding is good and the room is always clean, staff very good. Check in was hectic as mentioned in previous review, after a long day on the road the last thing you expect is not being to even get close to the front desk for a good 15-20min when you arrive at the hotel where you are booked in and have prepaid etc. a bit more organisation or someone to take charge of the situation & bus load of people would have been appreciated. This time check in was a bit disappointing, a bus had just arrived, so I waited quite a while before I was able to even make my way to the counter, I feel with 4 staff members at the front desk maybe a bit more organisation should have been possible, as I am sure plenty of tourist buses stop here, so a bit of attention to other guests arriving during the chaos would have been nice. Dinner was a highlight though - thank you. Staff was very kind and polite. Hotel provides all the necessaries at a reasonable cost. Location is fine but little within walking distance. Staff were friendly and helpful. Facility was being renovated (painted) during my stay. I would stay there again. 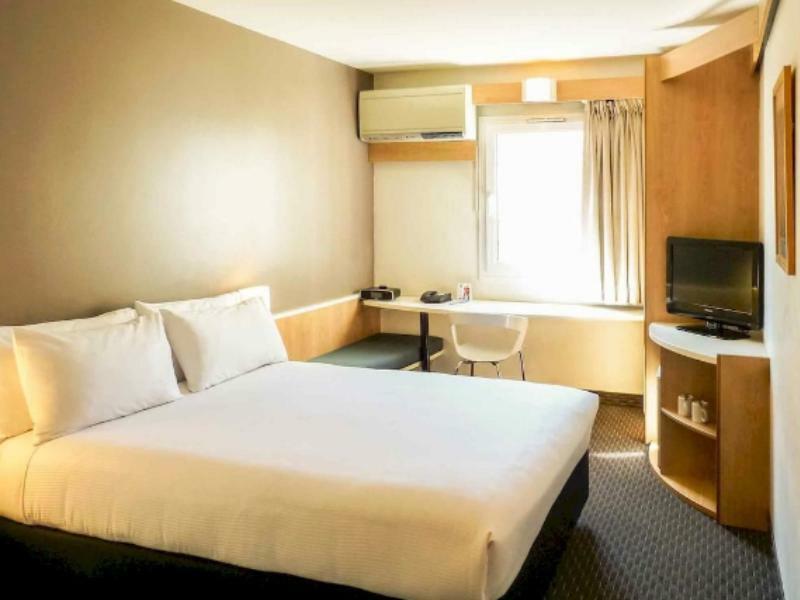 Ibis Thornleigh is a buget property that never fails to deliver. The beds are comfortable, the rooms spotless and the staff are cheerful and always helpful. Free parking and wifi are welcome extras. The down side is that the hotel is located on a very busy road but if you have a room at the back or on an upper floor, traffic noise is not a problem. There is a coffee shop in the lobby. We have never used but it looks OK. There are several restaurants within walking distance and a huge McDonalds next door. Our stay was very pleasant. 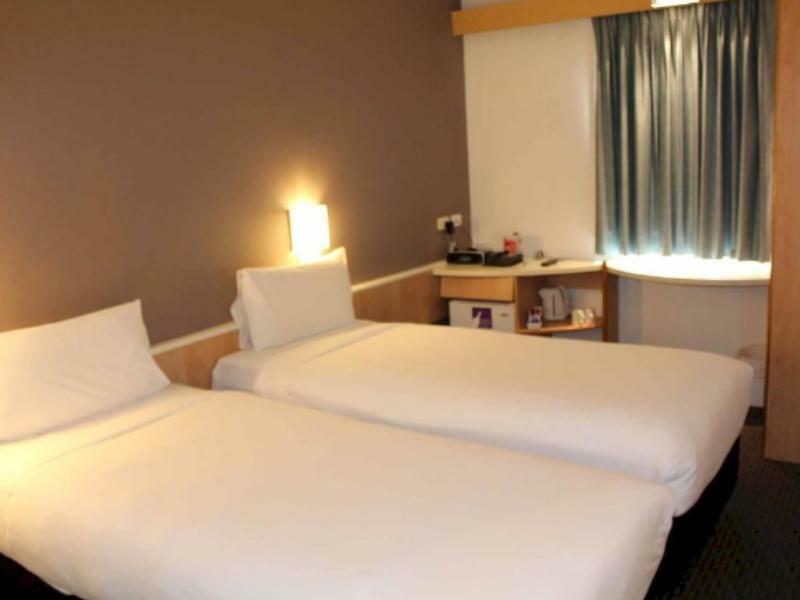 Perfect, Central Location, Clean Rooms, Friendly Staff always make a stay better, toiletries were very handy, tea and coffee in room, Brilliant burger from in house restaurant. All fine. Thank You. We used the Ibis on the way from Canberra to the Hunter Valley. Very convenient location, would stay again if passing through. Last minute needed a place to stay and this was it. This is a good hotel/motel style accommodation. Breakfast is well done, rooms are clean, noise from nearby main road is cut out by good insulation. Overall a good place to stay for access to northern Sydney suburbs. Quiet, easy parking, reasonably confortable. Poster in lift advertised free wifi in your room, on enquiring with reception to obtain password was informed that free wifi only available in tne reception/lounge but would need to join up and pay to have it in our room. had to phone reception two days running as staff had not replenished tea and coffee making supplies. This is comfortable budget property and represents good value. While the location is very convenient it is on a ver busy road so ask for a room at the back of the hotel. Rooms are small and a bit basic however they do have a small fridge and an iron with ironing board. Beds are surprisingly comfortable and the rooms spotless. Bathroom is small but shower is a good size. Given that the Ibis is a budget hotel on a very busy road, it cannot be considered a 4 star property, however it is a good 3 star. 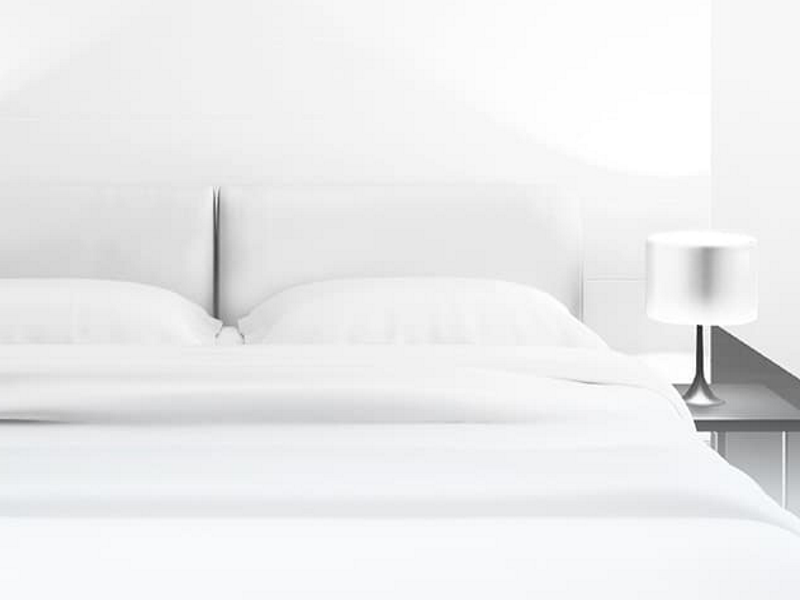 The stay was very pleasant and the staff were very accommodating as I had to increase my length of stay and they went out of their way to assist. The food menu is very limited and is rated as a snack only menu. However there are many places to eat at within easy walking distance of the hotel.